Homes of Hope, a ministry of YWAM just across the border near Tijuana, Mexico, has been providing a hand up for families for the last 25 years. 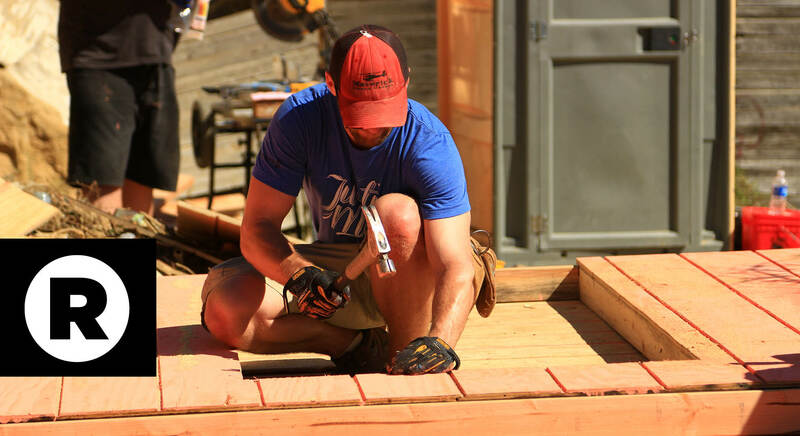 The Crossing has been partnering with YWAM and missionary, Alfonso Sanchez, to build homes for the last 10 years. In total, The Crossing has helped to build over 40 homes. We would love for you to join us on one of our weekend trips! The team will build a home alongside the families who will receive it. We will help provide a way for these families to change the course of their lives and experience God’s love through your hands. This is a perfect opportunity for someone traveling on their first mission trip. The team will leave early in the morning on Friday morning, and will drive to Mexico in rental vans. Upon arrival, YWAM (Youth with a Mission) will host an orientation and training video and learn more about the mission. The team will go to the build site and begin framing the home. After completing the basic structure of the home, everyone will go back to the YWAM base for dinner and an opportunity to rest after a long day. The following morning, teams will go back to building sites and spend the day finishing the homes alongside the families and there will be a special orientation when the family officially gets to move in. Teams will leave the families with their new homes and go back to the base to clean up before eating dinner off site at a restaurant in town. The team will leave and drive back to Las Vegas the following morning/afternoon. How much is due directly to The Crossing? $450 per traveler. There will be a $50 deposit due with the application that is fully refundable until the day registration closes. *Trip applicants 8-16 must be accompanied by a parent/guardian. Applicants that are 16 or 17 years old must be approved by the trip leader to go on a trip without a parent/guardian.